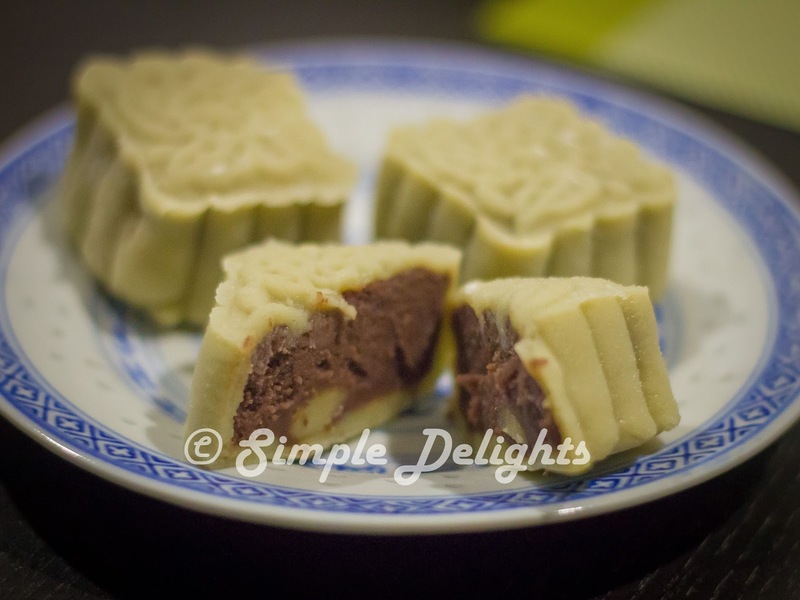 The mid autumn festival was in Sept this year,It is also known as mooncake festival. Yup any festival should tie with a food that represent it. I have this blog sitting in my post box and waiting for someone to do up my picture before I can post it . =.= ||| Finally here is it .. 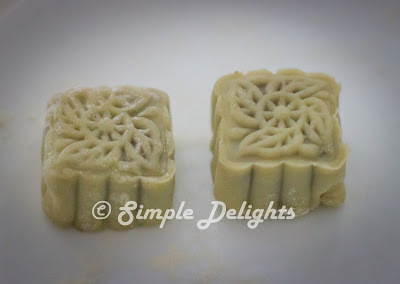 I LOVE mid autumn festival . This is my favourite Asia festival ! Nope CNY is not the best for me , especially when you were single , CNY can be a "hell" period for you , in becoming a "target' of a group of "caring" elderly , is a torture !! In Australia , we are so blessed to have ALL sort of variety mooncake from different Asia country. Is just pricy. According to my mom , mooncake is no longer reasonable price back home too. As this is an once in a year dessert , it does come with a price ! 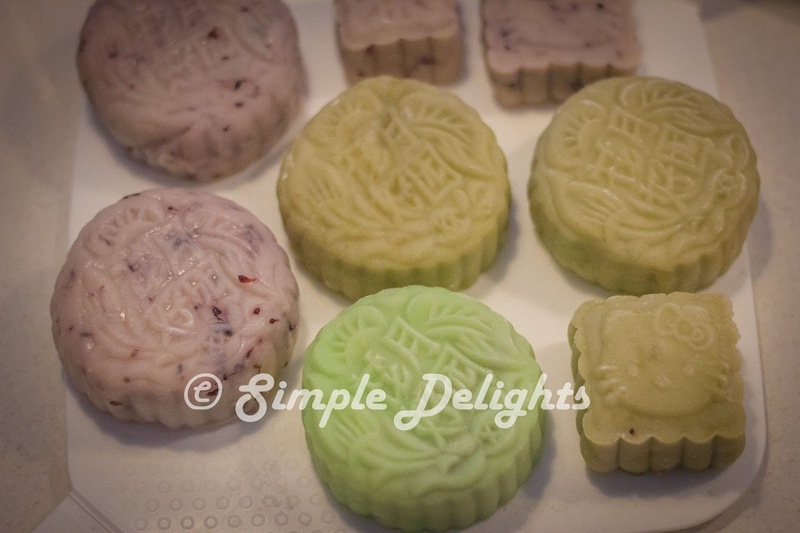 I did not make mooncake last year , as I was pregnant and I am intolerance of any sweet ( the smell , the sight of any sweet thing make me puke !) . This year I promise myself , I must do something again . 1. Soak azuki red bean overnight. Drain the water next day , place the bean with water in slow cooker and cook till the bean is soft. 3. Pour oil in a wok/pan , pour in the red bean paste. Stir fried till red bean paste dry up and can form into a ball. 1. Place all the flour ingredients in a mixing bowl, add in sugar. Pour in the milk gradually into the mixing bowl and stir constantly until well mix. 2. Continue stiring while adding in condense milk and oil . The oil will not be combine well in the mixture but is ok .
3. Sift the mixture 2-3 times to ensure no lump in the mixture. 4. Pour the sifted mixture into a cake pan for steaming. 5. Steam the mixture on high fire 30-40min. Use a toothpaste to stick in the steam mixture if come out clean the dough is cooked. 6.Let the dough cool down and ready to mix with different flavour. The measure is a guide for myself . I would say everyone has their own preferences. So measure as it suit your preference and the size of your mooncake mould.